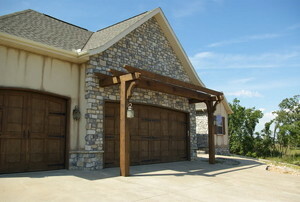 A garage door arbor is a unique way to add curb appeal to your home. 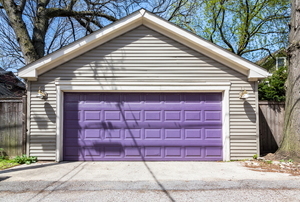 Can your garage door use a facelift? A simple gel stain will get it looking better than ever. The gateway to your home. 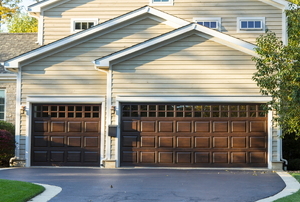 8 steps to a safe and operational garage door. 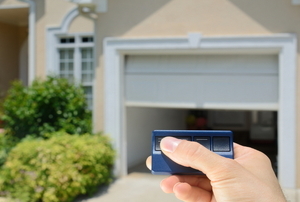 Never worry about breaking or losing your garage door remote again. Making your own garage door screen is an easier project than you think. Keep your garage (and your belongings) secured. 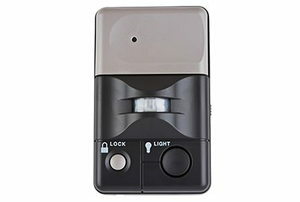 A wireless garage door keypad is good if you are installing an electrical garage door. 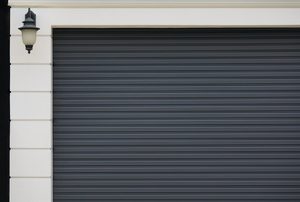 More often than not, garage doors stall because its batteries are weak. 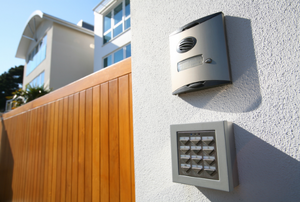 Garage door electronic keypads are very convenient and useful, except when they stop working. A garage door opener keypad enables you to access your garage. 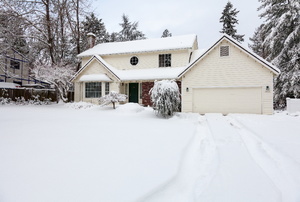 As old man winter applies his frosty grip, many folks will experience garage door malfunctions. Dn't replace the entire garage door when you can replace the bad panels. 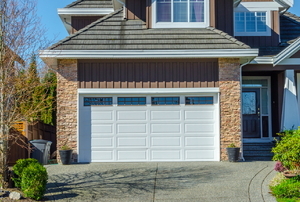 A properly maintained garage door can last the life of your home. 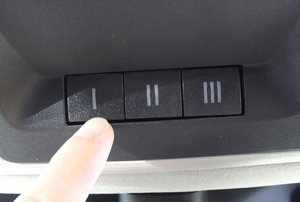 If you garage door opener has been pushing your buttons lately, read this. Everything you need to know about standard garage door dimensions. 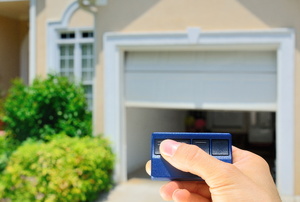 Read this article for information on the basic process for installing a garage door opener. 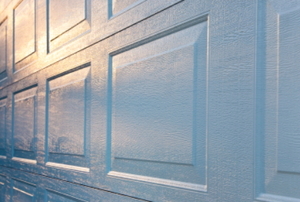 Give your garage door unique appeal with a different color, even if it's fiberglass. Curb appeal may be important to get your home sold, but it doesn't need to be expensive! 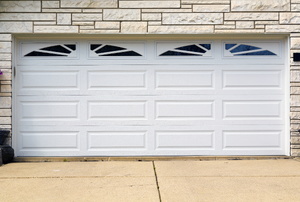 Give your garage door an inexpensive makeover. 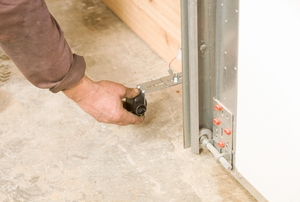 If your garage door rollers won't stay in place, determine the cause and fix the problem as soon as possible. Don't worry about an unsightly old garage door. A fresh coat of paint will have it looking as good as new in no time. Read this article for advice on how to get a garage door back on track. 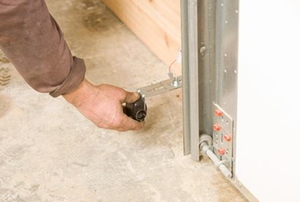 Follow these steps to install trim around a garage door opening. Garage door torsion spring repair is rumored to be a challenging job for someone to accomplish by themselves. 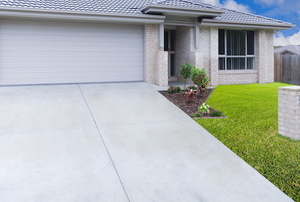 Garage door installation is the process of putting together parts and installing a new door on your garage.